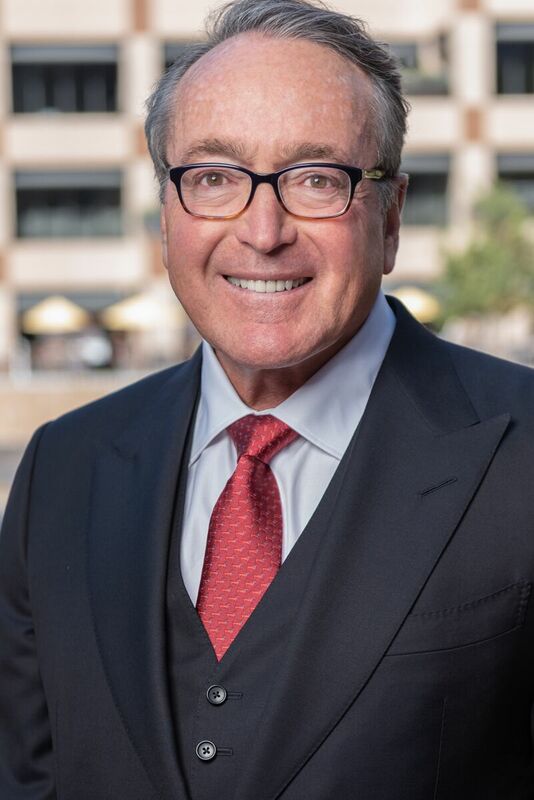 Prior to joining Brown Wegner as Of Counsel, William “Bill” E. Wegner served as a partner for 36 years in Gibson, Dunn & Crutcher LLP’s Los Angeles office. He is consistently named in the Top 100 Lawyers in Los Angeles, Los Angeles Business Journal, and is also listed in the 2014 edition of The Best Lawyers in America®, for Product Liability Litigation – Defendants. Best Lawyers® also named him 2014 Lawyer of the Year, Product Liability Defense in Los Angeles, and 2017 Lawyer of the Year, Product Liability Defense in Orange County. He is a perennial Super Lawyer in the area of Civil Litigation and holds an AV Preeminent® rating with Martindale-Hubbell. Mr. Wegner is a past President of the Association of Business Trial Lawyers and served as the 2014 President of the Litigation Counsel of America. Defended market leader U.S. food manufacturer against a mass tort action claiming factory odor nuisance, brought by 470 plaintiffs. Defended major pet food manufacturer in multi-district litigation for over 200 consumer class actions for food contamination. Defended a national, publicly traded U.S. real estate investment trust against two consolidated securities class actions. Defended major oil company in dealer termination case. Recovered personal property of Marilyn Monroe stolen from her estate. Defended the James Dean family ownership of his post mortem publicity rights. Defended at State trial and court of appeal vertical price fixing antitrust case against Whirlpool. Defended CAL OSHA, OSHA and state wrongful death action against a major steel erection company for building collapse. Represent Governor Chris Christie and the State of New Jersey in action brought by the NCAA, MLB, NHL, NFL and NBA alleging violation of the Professional and Amateur Sports Protection Act. Defended the Hollywood Chamber of Commerce and preserved its ownership of the trademarks of the Hollywood sign and Hollywood Walk of Fame. Co-Author of the multi-volume California Practice Guide – Civil Trials and Evidence, and the multi-volume Federal Practice Guide – Civil Trials and Evidence, both published by The Rutter Group.